le bassiste de eric clapton? quelqu'un peut il eclairer ma lanterne ? 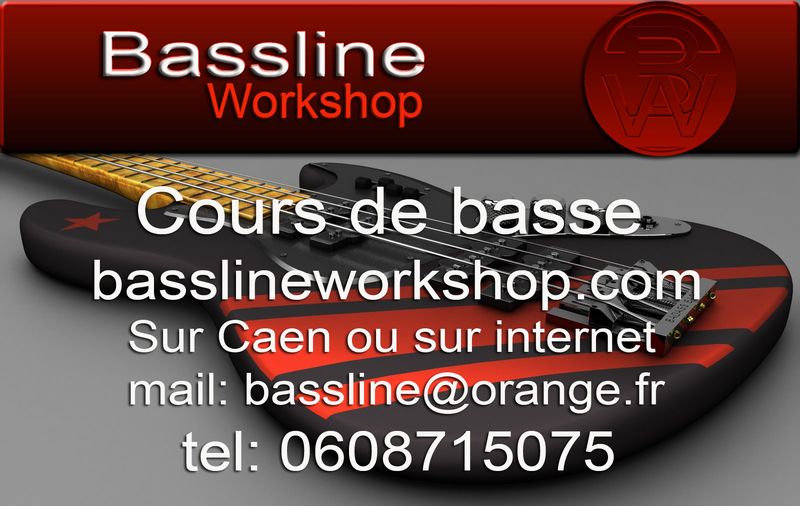 Re: le bassiste de eric clapton? Eric Clapton and Steve Winwood kick off their 16 date European 2010 Tour on 18 May at the LG Arena in Birmingham, England. The tour includes two nights at London’s Wembley Arena, an "open air" concert on the Konigsplatz in Munich, plus “one night only” stops in Antwerp, Paris, Arnhem, Berlin, Vienna, Belgrade, Istanbul and other cities. Eric and Steve will be joined on stage by Chris Stainton (keyboards), Willie Weeks (bass) Steve Gadd (drums) with backing vocals by Michelle John and Sharon White. y a qu'a demander !! et une video preque une video en temps reel !! je prend ca comme un compliment !! !